Greenleaf Behavioral Health Hospital is a 73-bed hospital dedicated to the treatment of behavioral health and chemical dependency issues affecting adolescents and adults. Greenleaf provides a safe, structured environment through the delivery of group, family, and individual counseling as well as medication management services. Individualized treatment programs for adolescents and adults are designed to provide medical detoxification from alcohol and/or drugs and to treat acute psychiatric symptoms such as suicidal or homicidal thoughts. Greenleaf also provides a partial hospitalization and intensive outpatient treatment program for children, adolescents and adults in their outpatient clinic located on the same campus. These programs are designed to assist individuals learn healthy coping skills, process thoughts and feelings, and to gain emotional stability utilizing group-oriented therapies. Individuals participating in group programming also receive individual and family therapy, as well as medication management if needed. These programs are designed to address both mental health and substance abuse related issues. 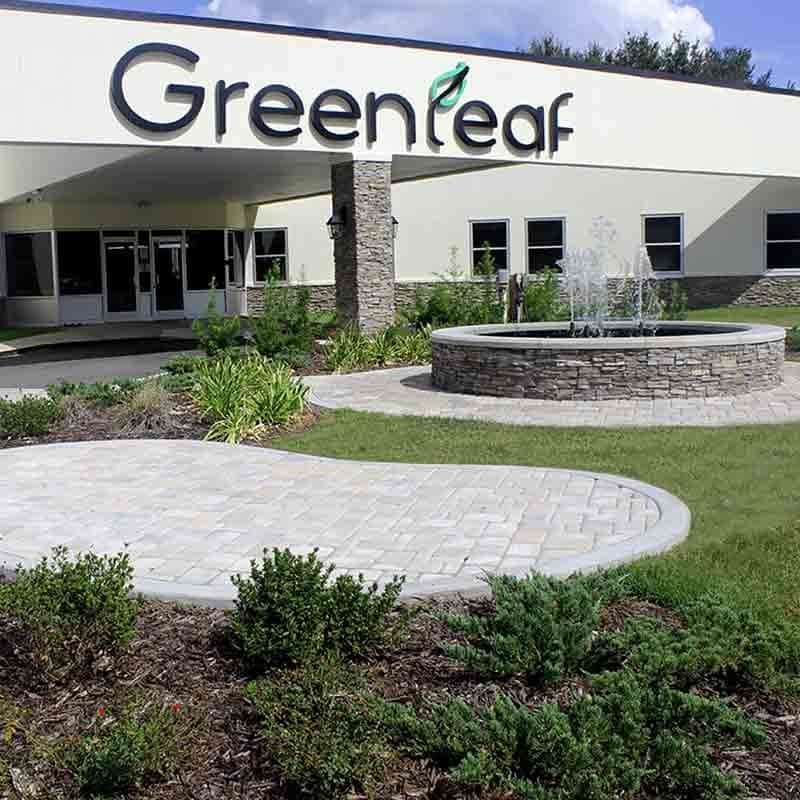 With a focus on quality clinical programs, payer partnerships and customer service, Greenleaf strives to be the preferred psychiatric treatment program in South Georgia. Employing board-certified psychiatrists, therapists from a variety of licensed clinical disciplines, and trained nursing staff, Greenleaf is dedicated to providing valuable care and treatment.